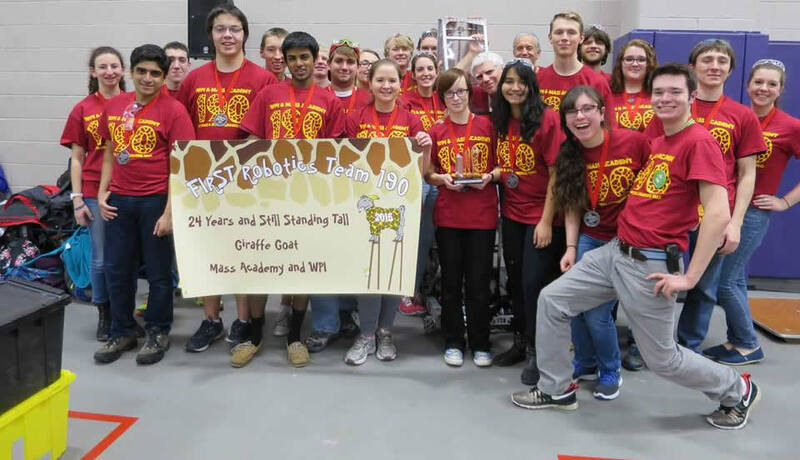 FRC 190 is a 26 year old robotics team located in Worcester, Massachusetts and funded by Worcester Polytechnic Institute. 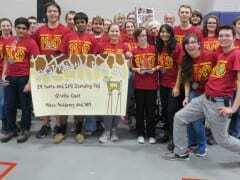 © 2019 FIRST Robotics Competition Team 190. All rights reserved. Theme by Solostream.